I'm sitting here on my bed in the morning writing this, giving myself 45 minutes before I start work for the day. At the moment, 'work for the day' is drawing up mandala's and vectors for one of those adult colouring books- and getting paid for it! My 9 year old self might say I'm living the dream. Which I am, minus the New York apartment and hefty bank account. Don't get me wrong, I'm so happy right now and it's crazy that I'm doing this at the age of nineteen having not even finished my degree yet but, it's always been an almost equal dream of mine to be living it up in the big apple. Whether I could actually cope with that, I don't know! I'm from the Lake District, which I absolutely adore. Sometimes (and I know that this isn't true) it feels like I've grasped at every opportunity that it's offered me and I've ran out of places to go here, places to push myself. But I'm still a country kind of girl at heart, I learned that after moving to Preston city, instantly missing the fresh air and rolling hills that make me oh-so happy. You can see more about this here. So why New York? 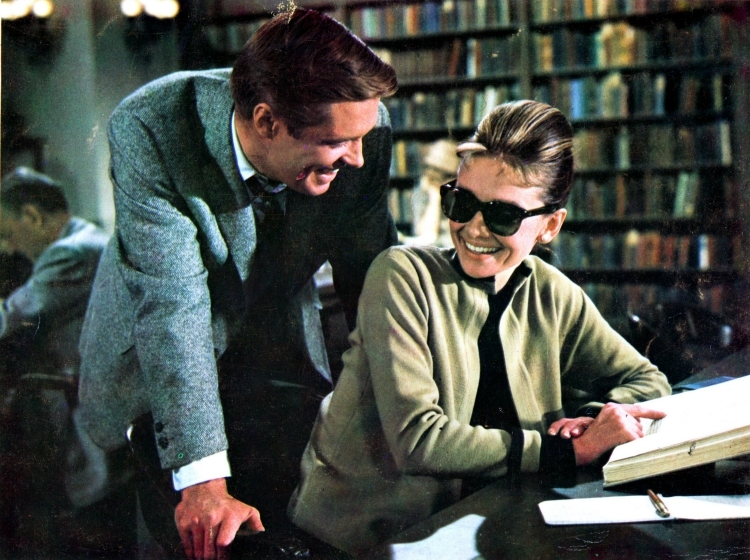 Perhaps it was watching too many american Disney shows as a kid, perhaps it's from watching Breakfast at Tiffany's a million times or the incredible fantasy of the New York apartments that roll down my Pinterest feed over and over again. How about the blogs I have been religiously reading lately? From LoveTaza to LeHappy. I tend to think of the little things that I could do, often no matter what city I'm in, decorate an apartment, go for coffee in a wooden coffeehouse, meet new friends on the subway (after being on the tube I realise this can rarely happen) but with NYC being the set of so many incredible movies, anything seems possible, right? Who knows. I might bump into Spiderman if I'm nifty enough. Or it could be just the need for something different, big movie makers, art curators, dollar bills and towering skylines instead of the beautiful, amazing yet so familiar craggs, fells and rivers. The idea of the 'American Dream' is so enticing; right now I'll settle for the possibility of travelling in the next couple of years. 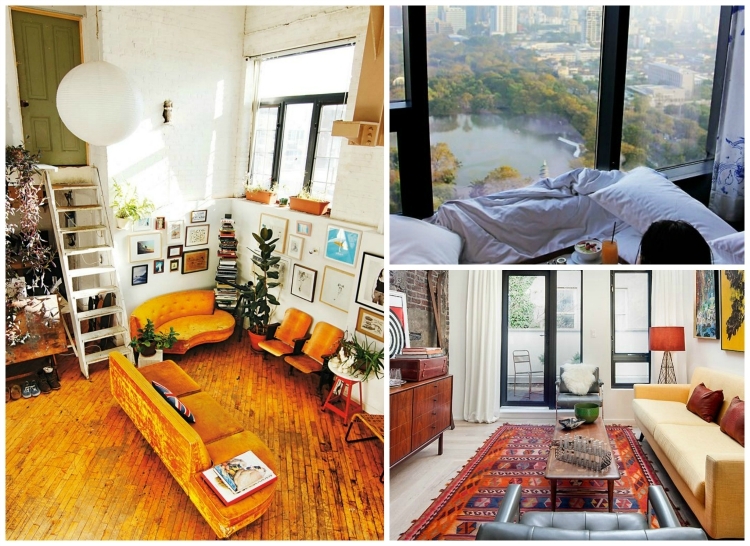 Do you have a dream location or living space? Or have you ever been to New York? Tell me about it all, take me with you!